It’s about the future. The goal of the D6 movement is to pass on a spiritual legacy for future generations. We meet to understand how we can best apply the principles of Deuteronomy 6 in our ministries… in our context… in our homes. 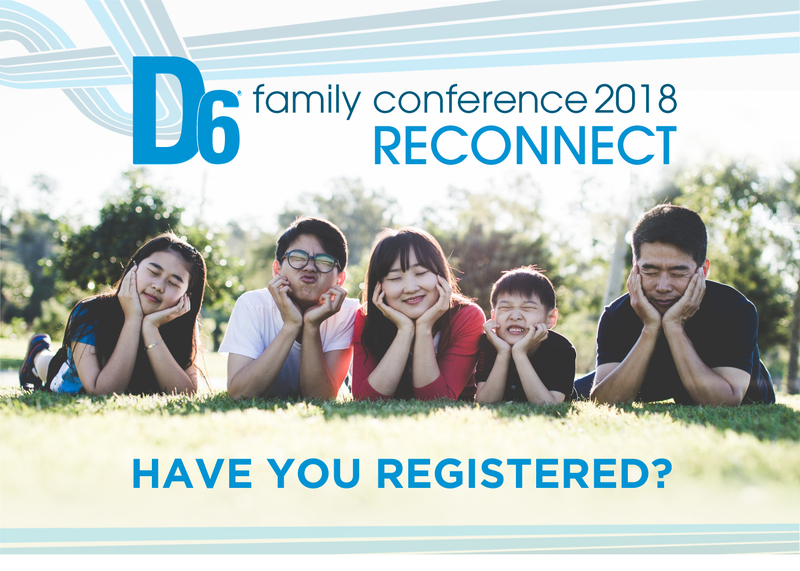 D6 Family Conference is a conference for church teams and families: senior pastors, ministry leaders, and parents. See you at D6! Ron Hunter Jr. is the Executive Director & CEO of Randall House (the publisher of the D6 Curriculum), as well as the co-founder and Director of the D6 Conference. 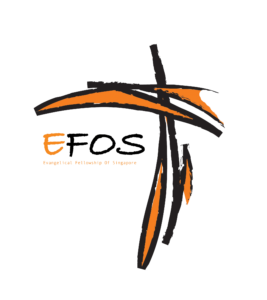 A former senior pastor, Ron regularly speaks at various conferences and consults for ministries and businesses. Ron has a PhD from the Gary Cook School of Leadership at Dallas Baptist University. The two titles Ron is most proud of are husband and father. He married his college sweetheart, Pam, and they have two college-age kids serving Christ. 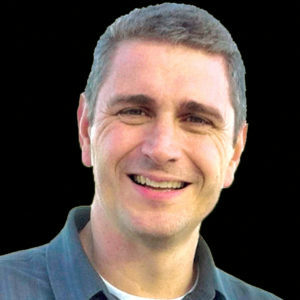 Rob Rienow is the founder of Visionary Family Ministries and serves as a pastor of Gospel Fellowship Church in Glen Ellyn, Illinois. 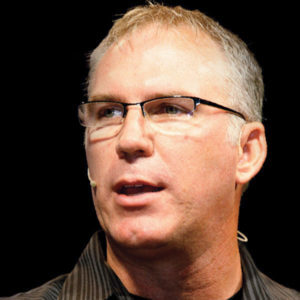 He is an international conference speaker and is the author of several books, including Visionary Parenting, Visionary Marriage, and Limited Church: Unlimited Kingdom. Rob has an MDiv from Trinity Evangelical Divinity School and a D.Min from Gordon-Conwell Theological Seminary.